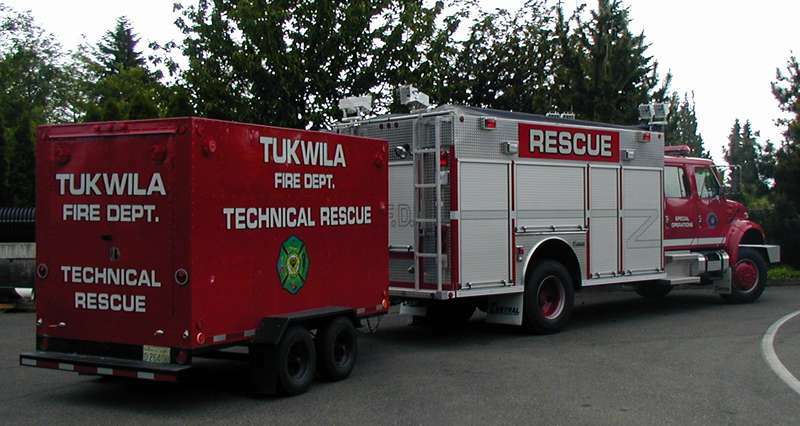 The Tukwila Fire Department Special Operations Rescue Team (SORT). SpecOps T-Shirts available here. 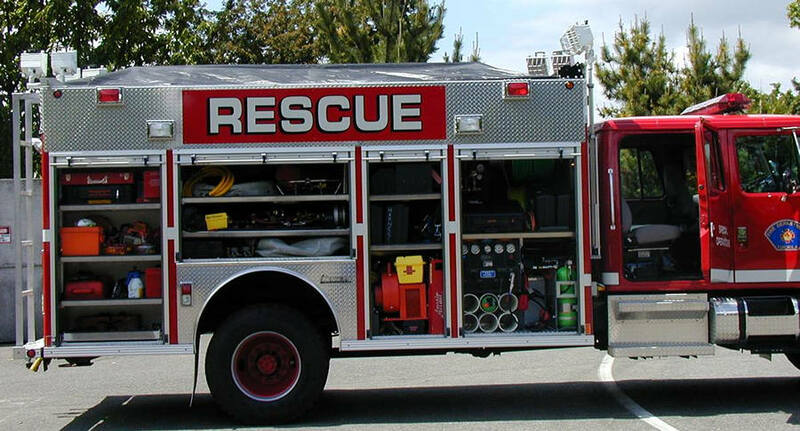 Rescue team firefighters are highly trained for EMS and high-angle rescue,water rescue, confined space rescue, structural collapse rescue and trench rescue. See Special Operations page for more on the spec ops rescue team and equipment. 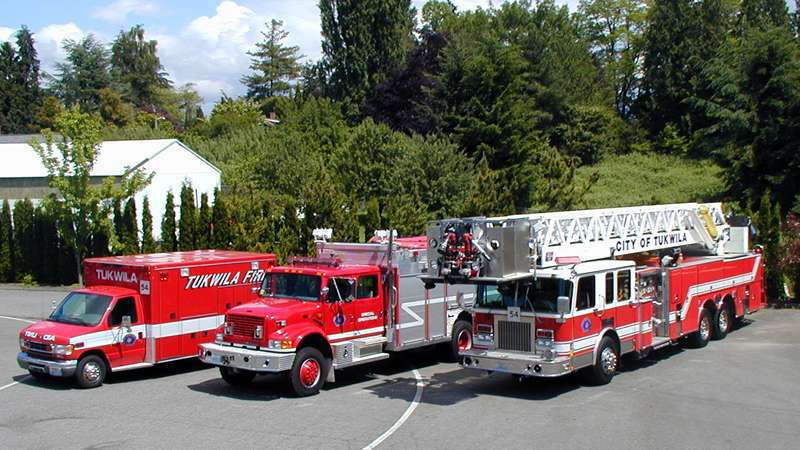 The Tukwila Fire Departments Special Operations ( SPEC OPS ) team began in 1987 following a difficult confined space rescue at a rendering plant. The team was spearheaded and made a reality by Lt. Craig Byron after many exhausting hours of effort and politicing. From there Lt. Byron brought the team into the 21st century with training and insight for equipment needs. 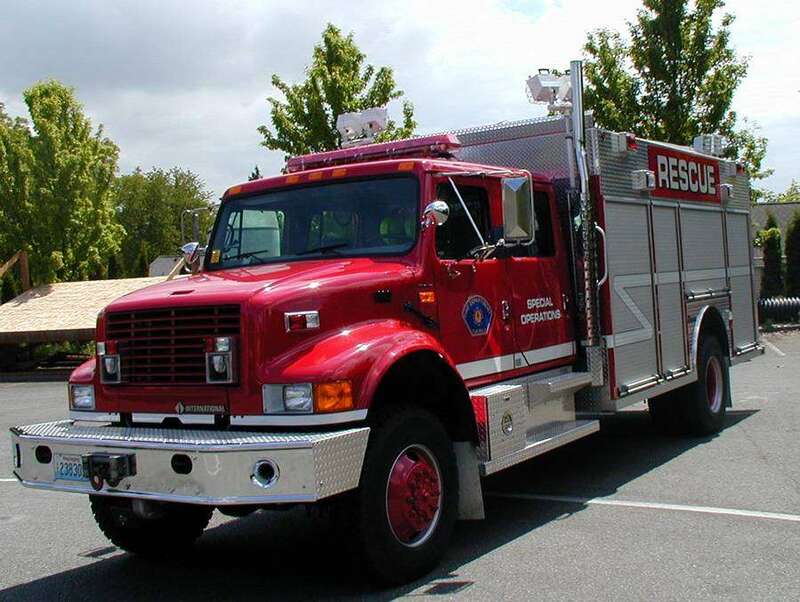 There are currently 14 members and we have over 16,000 hours of cumlative training and over $450,000 invested in rescue equipment and specialized training. 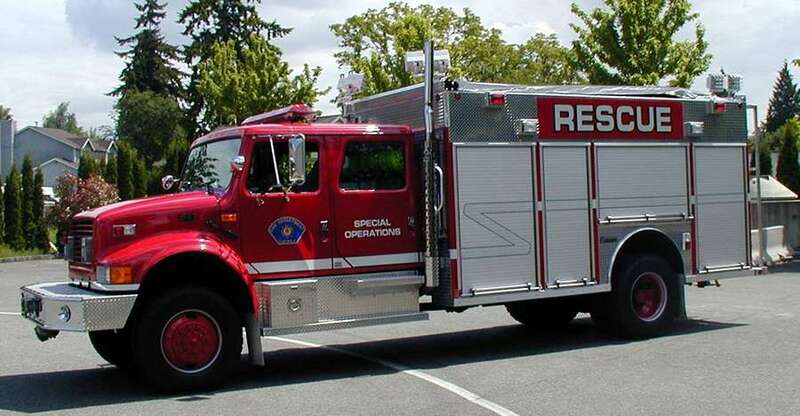 Rescue54 aka Rescue51 and the TFD SORT was the FIRST Heavy Rescue / Specialized Rescue Squad in the State of Washington. 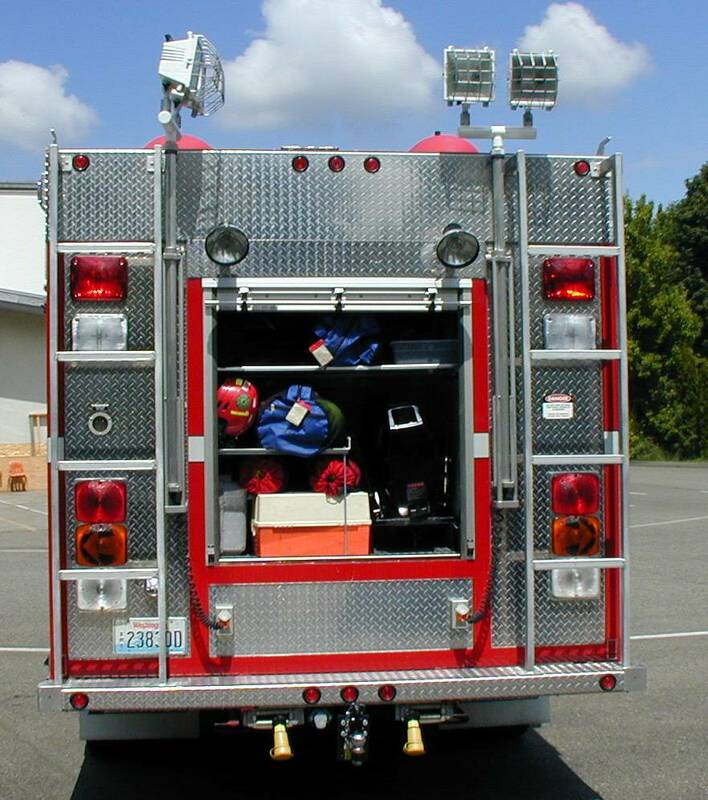 It currently carries more specialized rescue equipment than any other truck in the state. 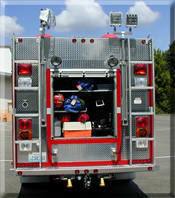 The team is utilized for specialized type of rescues that go beyond ordinary fire department methods and equipment. 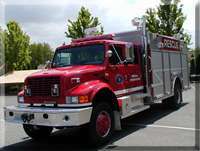 The unit and team is available county wide via mutual aid request. All team members are on 24 hour special callback even when off-duty. 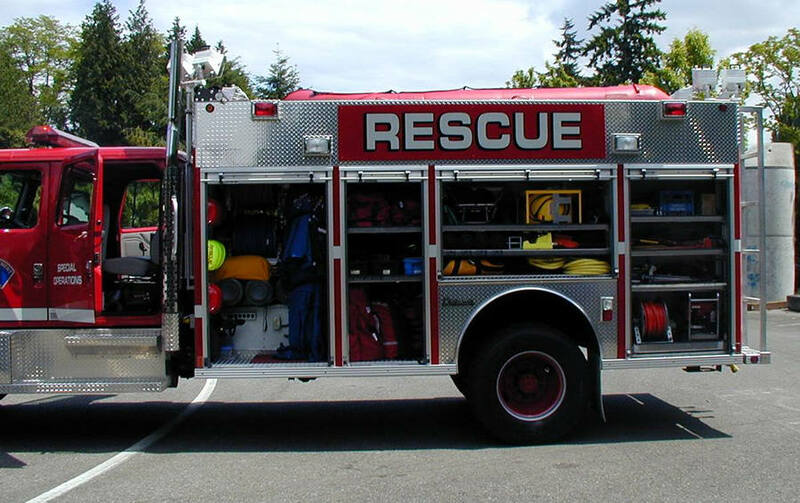 One of the more newsworthy emergencies was the Aircraft Rescue at Tukwila's Boeing Field that was reported internationally. We are doing a photo shoot for a magazine article this summer. The detailed photos of equipment will be posted here when they are finished. 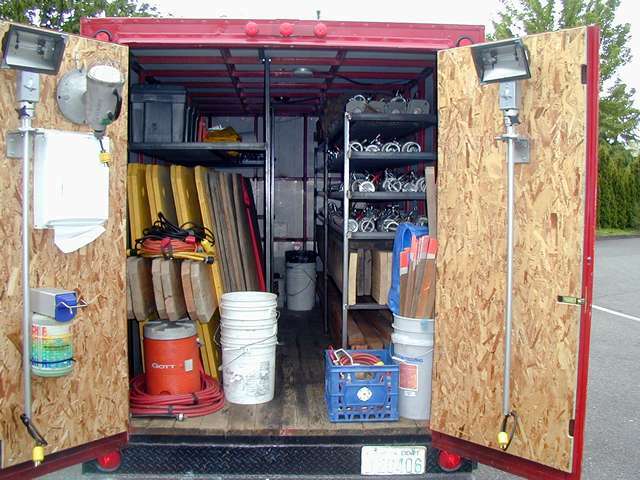 Coming soon will be complete photos of all specialized equipment and inventory in WORD format. 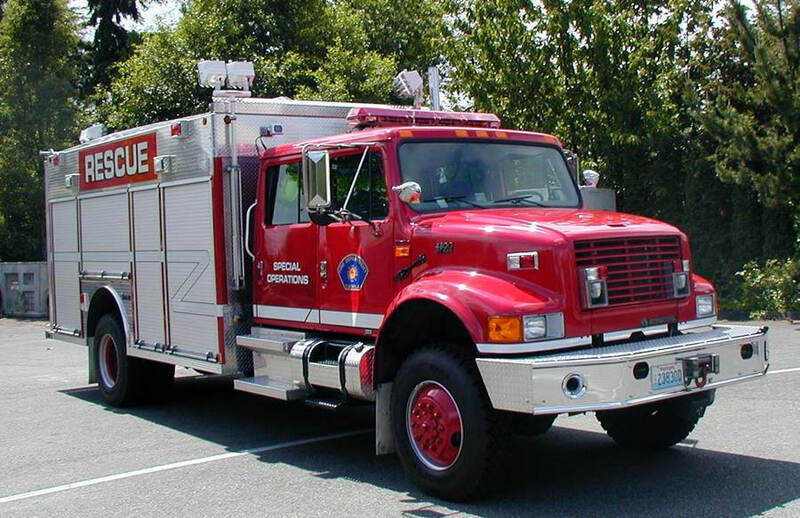 We hope you enjoyed reading about our special operations team and apparatus. The 14 firefighters have trained hard to be the best professionals in technical fire and EMS rescue.